According to Boston Consulting Group research, companies with more diverse management teams generate nearly 20% greater revenue. Like players in one of sports’ greatest spectacles, top talent comes from a wide array of backgrounds, and each performer requires great coaching to succeed. For more, attend our on-demand webinar, 5 Strategies HR Can Borrow From College Recruiting Programs. 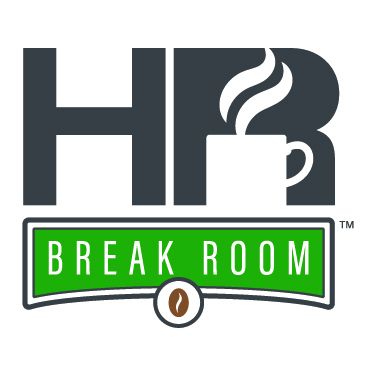 University of Oklahoma assistant athletics director of recruiting strategy and administrative engagement Annie Hanson joins HR Break Room to reveal lessons HR can learn from college athletic recruiting.